We conduct our classes on-site, online and worldwide. Our primary location is Toowoomba, the beautiful garden city of Queensland, Australia which is famous for its annual Carnival of Flowers each September. Find out more information for each of these courses below. See the Upcoming Classes tab for dates and time of classes. This course is your introduction into the floristry industry. 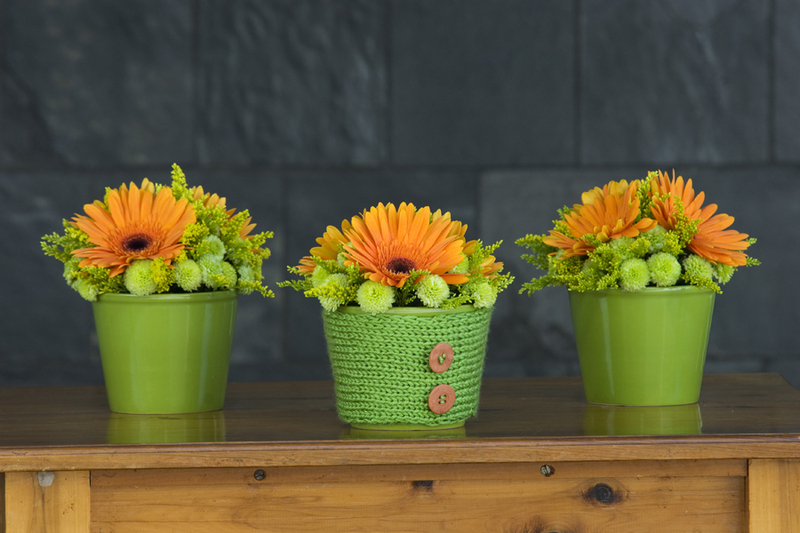 This certificate equips you to create basic floristry designs and develop accountability. This course is designed to develop the skills and knowledge you need to become an experienced and successful employee in the floristry industry.